Here at iDriveInMovie.com you can watch movies FREE online anytime. NO registration, signing up, or fees, and we DON'T even ask for your email address! - Just free movies online 24/7! iDriveInMovie® features original independent film. Here you'll find independent film you may not find elseware! Enjoy exclusive video content and movies with an edge. 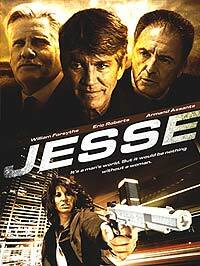 Fred Carpenter's JESSE makes HEADLINES with Bellmore Robbery! 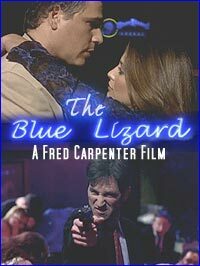 You've got a free pass to enter the crazy world of The Blue Lizard. Just click on the poster above! THE SOHO INTERNATIONAL FILM FESTIVAL NYC 2010! SEE SCREENSHOTS FROM THE MOVIE "JUST LIKE JOE" HERE! YouTube Movies Selected By iDriveInMovie! YouTube Music Selection By iDriveInMovie! 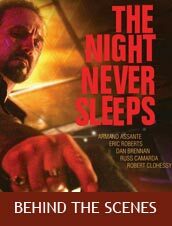 iDriveInMovie.com is a great place to experience unique Indie Film! We are THE Drive-In Movie on the web bringing you entertaining movies with an edge. 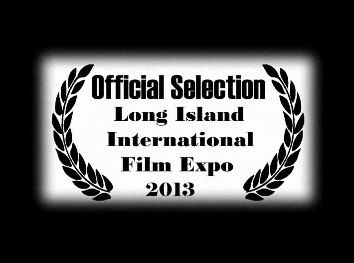 Attention independent movie producers and festival winners: GET SOME FREE ADDITIONAL EXPOSURE HERE ! WARNING: SOME MOVIES ON THIS WEBSITE MAY BE CONSIDERED ADULT CONTENT OR R-RATED WHICH MAY BE UNSUITABLE FOR CHILDREN UNDER 17 YEARS OF AGE. This website is copyright © 2007-2010. Any exclusive content may not be reproduced or disseminated without written permission from iDriveInMovie®.